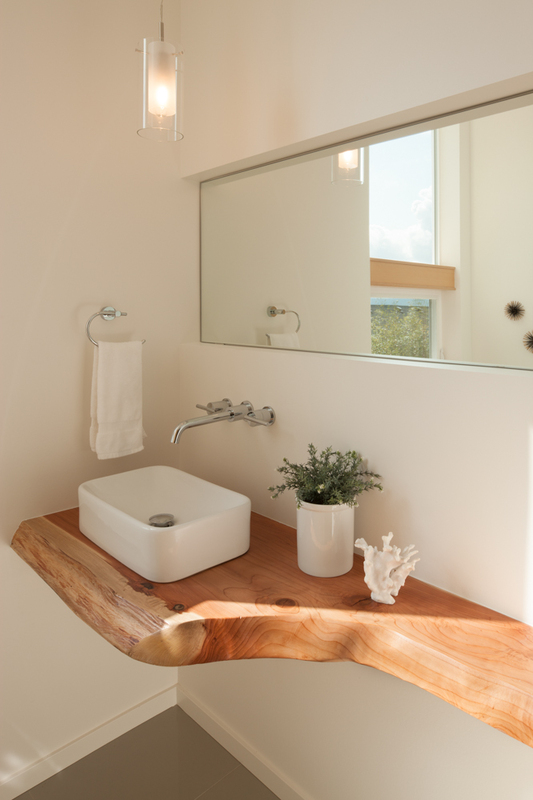 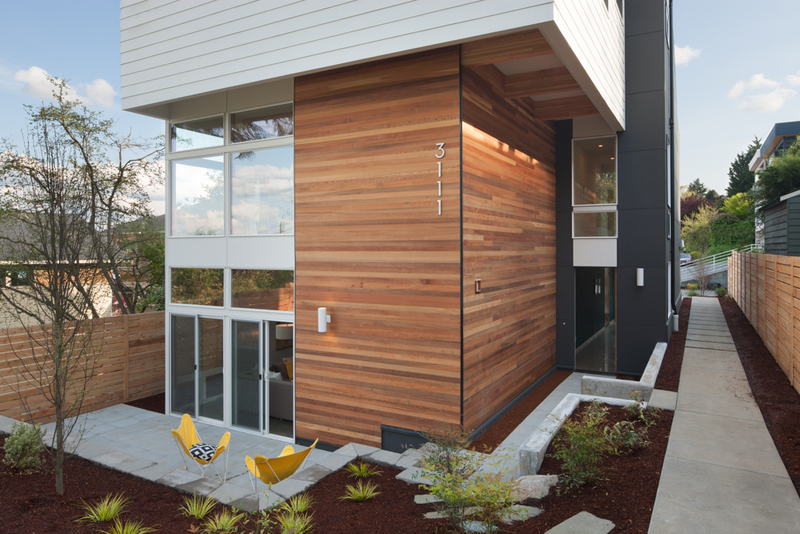 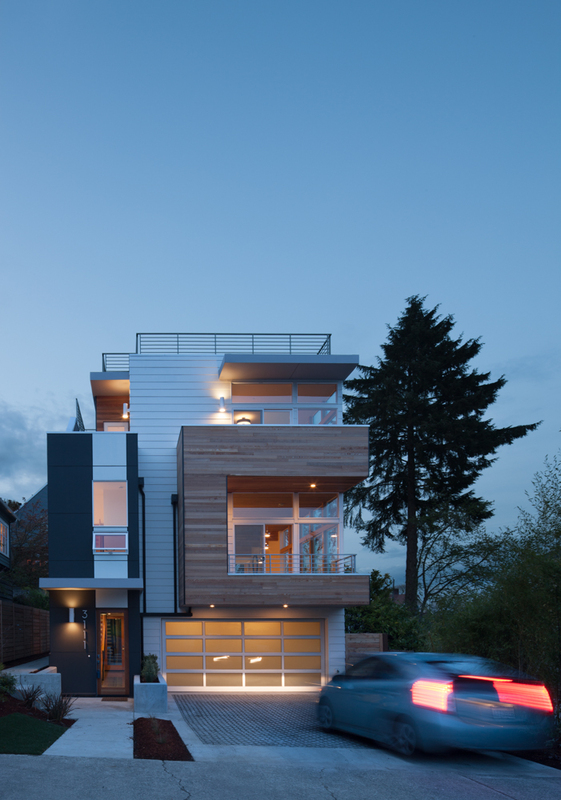 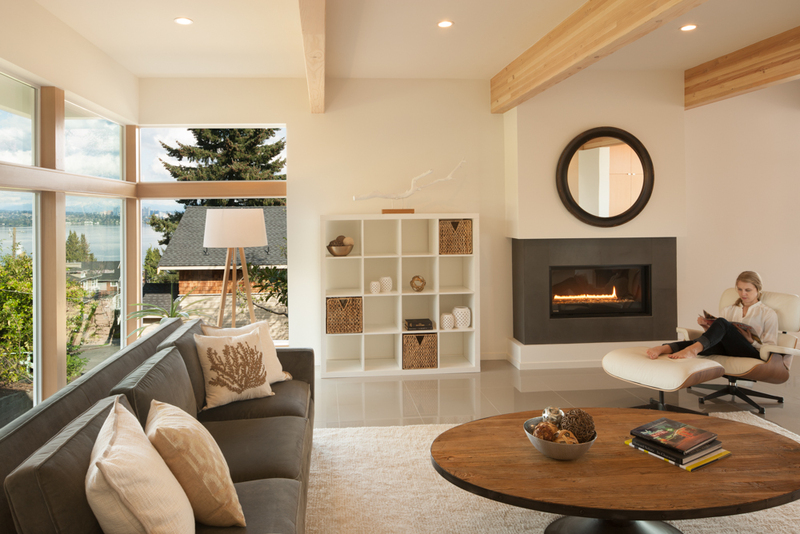 This home is designed to express northwest native cedar continuing from the inside out. 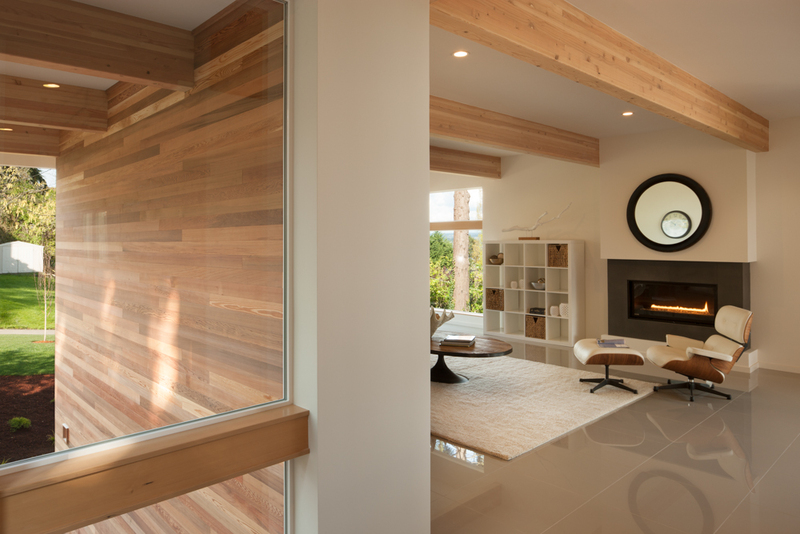 The structure of the living area also flows smoothly from the exterior to the interior. 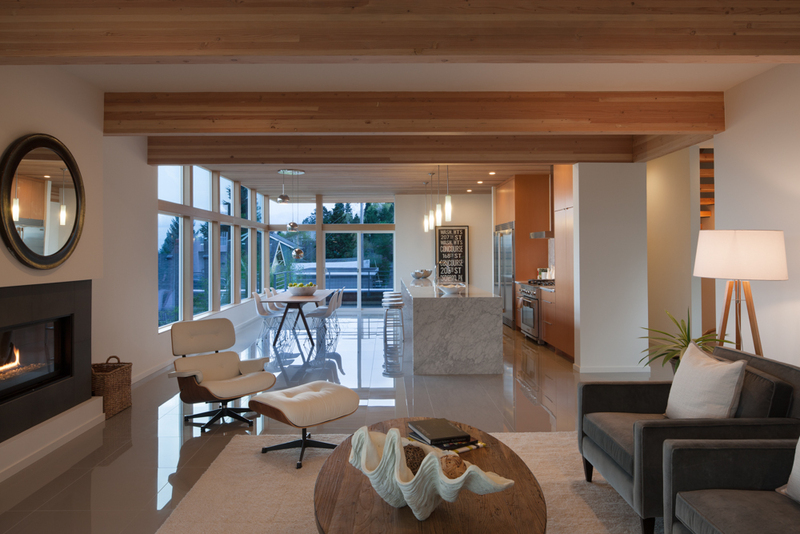 The large kitchen with expansive island is ideal for entertaining. 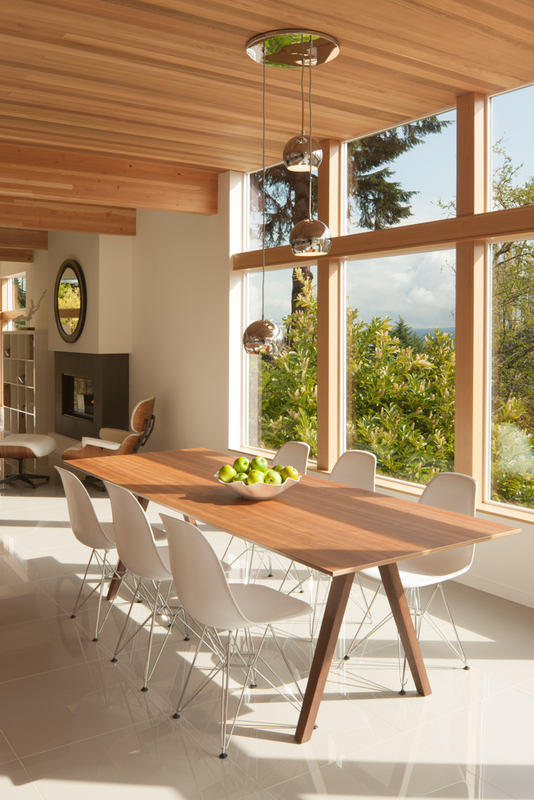 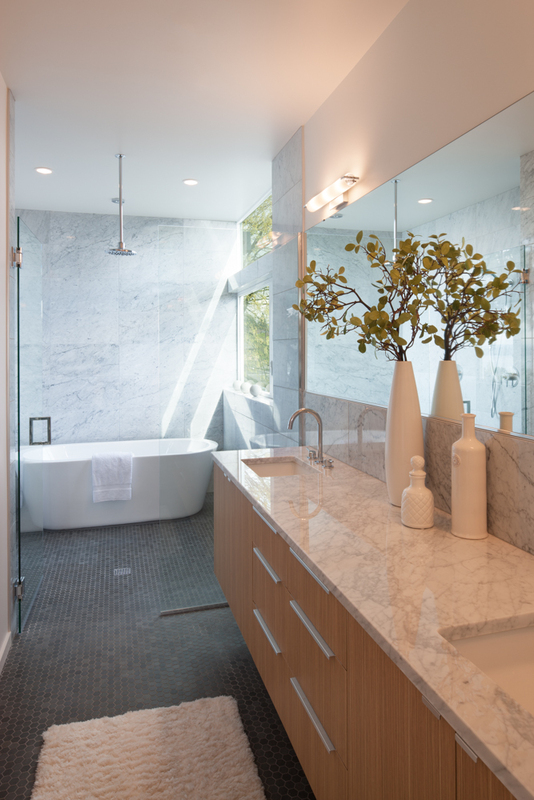 This home features timeless materials to ensure that it ages gracefully. 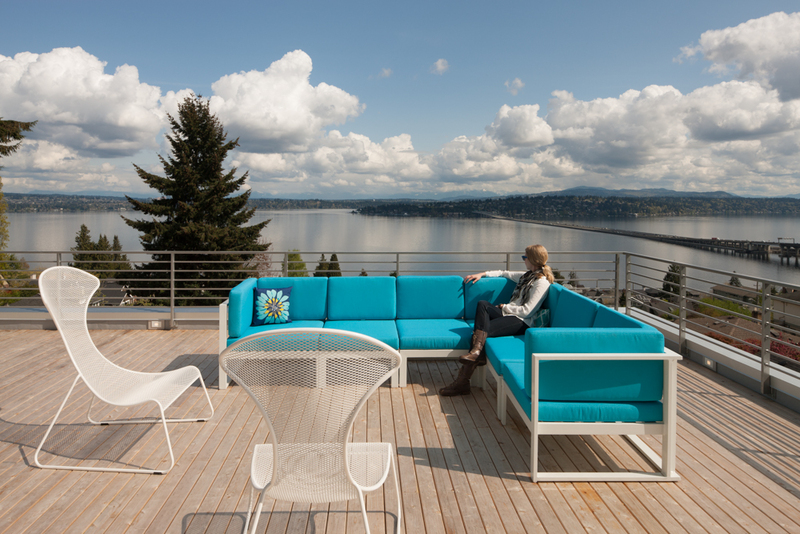 The deck extends across the entirety of the roof and provides sweeping views of Lake Washington and both Mount Rainier and Mount Baker.